2017 is the first year Deutsche Messe and Tobias Renz Fair, the organizer of the annual joint Hydrogen + Fuel Cells + Batteries booth in Hanover, Germany, will manage a stateside group exhibit called Hydrogen + Fuel Cells North America, the US counterpart of Germany’s industry meeting. From Sept. 10 through 13, the most important solar trade show and the largest energy storage event in North America – Solar Power International boasting 700 exhibitors and 20,000 attendees and Energy Storage International, respectively – will run in parallel at the Mandalay Bay Convention Center in Las Vegas. 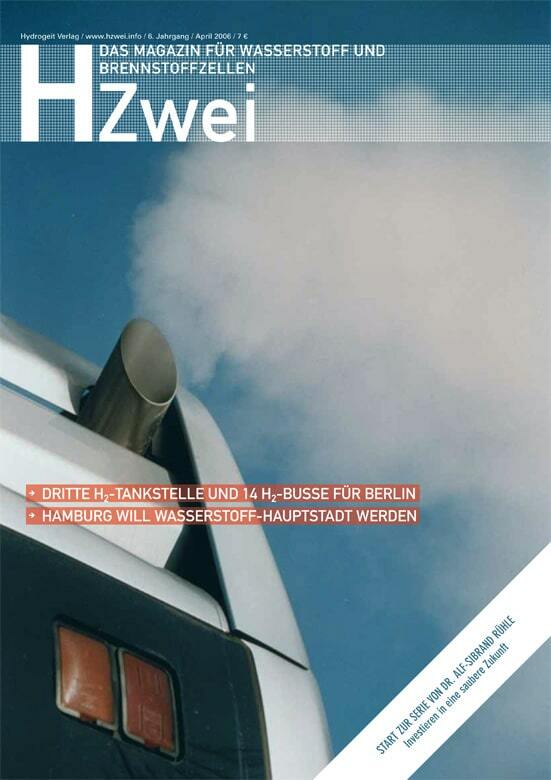 Ten years ago, Hydrogeit Verlag printed its first issue of the HZwei magazine – the German counterpart of H2-international. Entitled “H2Tec” in 2000, the Magazine for Hydrogen and Fuel Cells had been published for six years prior under SunMedia before the people responsible for it intended to go their separate ways – because the industry hadn’t advanced as quickly as they had expected. 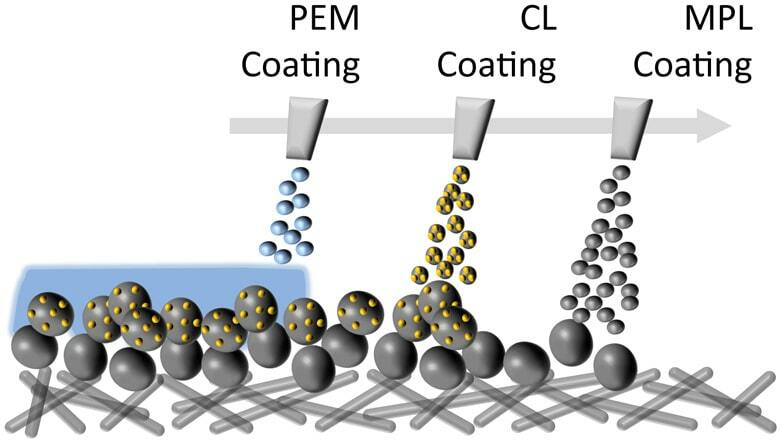 There is a major information deficit with the topic of hydrogen and fuel cell technology – both in expert circles and in the public realm. There are almost no affordable English magazines that cover the research results from other regions of the world. The few press releases which are published on the internet often suffer from a lack of detailed facts. For this reason the Hdrogeit Verlag is now offering a new information service which reports on the latest developments in the hydrogen and fuel cells sector: H2-international.